If recent reports from Eurogamer are to be believed, Nintendo is planning to officially discontinue production of the Wii U console later this week. According to sources cited by Eurogamer, the deadline for retailers to place their final Wii U orders was yesterday, October 31st. 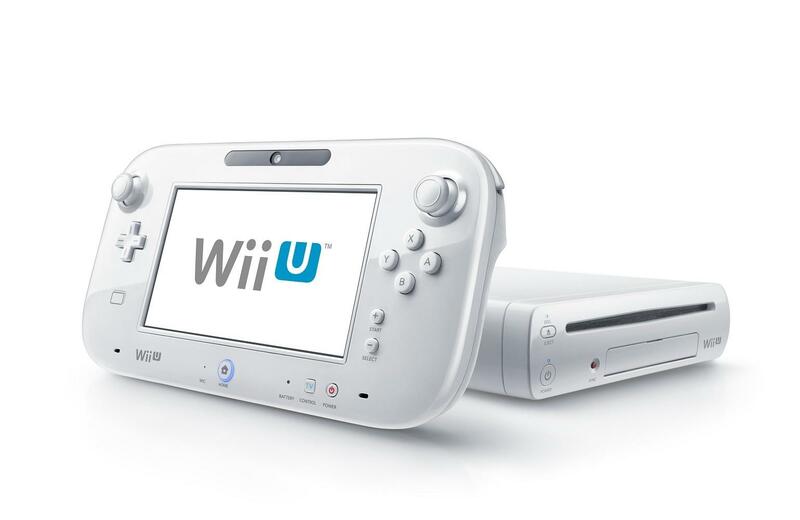 A small number of orders was apparently placed, meaning that Wii U consoles should still be available at least into the near future. However, come November 4th (this upcoming Friday), Nintendo will apparently shut down production of the Wii U permanently. While it’s disappointing to hear that Nintendo is finally throwing in the towel and walking away from the Wii U, it’s also not that surprising. A recent financial report from Nintendo confirmed that—as of September 30, 2016—the company had only shipped a total of about 13 million Wii U units. This is a drastically lower number than the 100 million units Nintendo anticipated it would ship back when the company first announced the console back in 2012. Confusion over the difference between the Wii U and its predecessor, the Wii, was the main cause of poor sales, though the recent unveiling of the new Nintendo Switch console likely didn’t help much either. The Nintendo Switch is set to launch in March of 2017. For more on Nintendo’s latest console, be sure to check out our list of the seven Nintendo Switch questions we want answered.